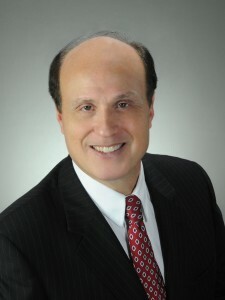 Michael Hiller has practiced family law for over 27 years. Growing up in a family of attorneys, he enjoys the advantage of law being in his blood. Fortunately, Michael’s genes include other ambitions besides the law. While many lawyers are only known for their work, Michael believes that everyone should live a balanced life. While the demands of a busy law practice can sometimes prevent continual balance, Michael makes the effort to enjoy time with family – his wife of 35 years and his three children. Besides his family, Michael finds joy in meditating, swimming, biking and other sports. He is an avid lover of movies, sports, the outdoors and being with his friends. Although family members think he’s working when he talks about his ideas in family law, he also considers his concepts a labor of love. Michael is active in several communities and continuously works to improve the family legal system. He is dedicated to helping couples learn relationship skills. Michael is thankful for his staff who work with him on a regular basis – they give him the time to live a balanced life.